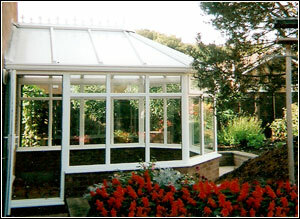 Abbey Windows, Doors & Conservatories. Goxhill. All frames conform to BBA manufacturing with stringent quality control in place, in our own local factory. Manufacture involves using Rehau extrusions which are renowned for their quality and reliability with a choice of either chamfered or the new Rehau edge finish. 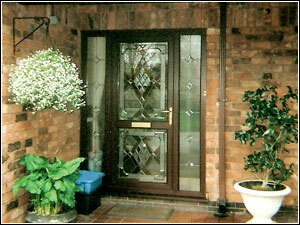 All of our upvc windows, energy "A" rated as standard. All glass sealed units, energy "A" rated as standard. Managing director David Greenfield served his joinery apprenticeship in the early days of Abbey Windows so he has been through the window process at every level and you are assured of his personal attention at every stage, from order to the finished job.